Fantastic Plastic, Inc. in Clifton, NJ is committed to providing top quality auto body repair services. Fantastic Plastic, Inc. in Clifton, NJ strives to provide top quality auto body car repair services. 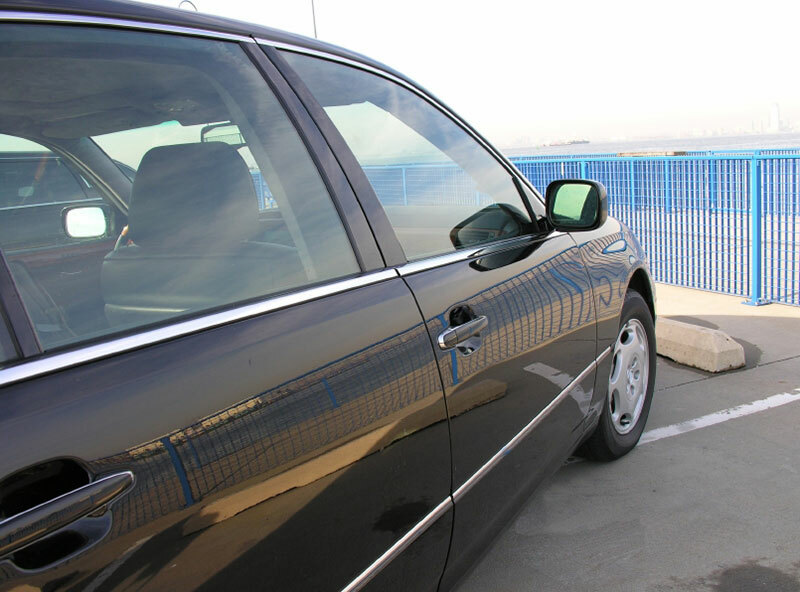 From door dents to full service work, our expert staff can repair just about anything! We are renowned for our collision repair work and our focus on customer service. Our auto repair shop is also committed to taking an environmentally-friendly approach to bodywork by using waterborne paints. Our technicians have the expertise to do all types of auto body repair services. Call us today to learn more.